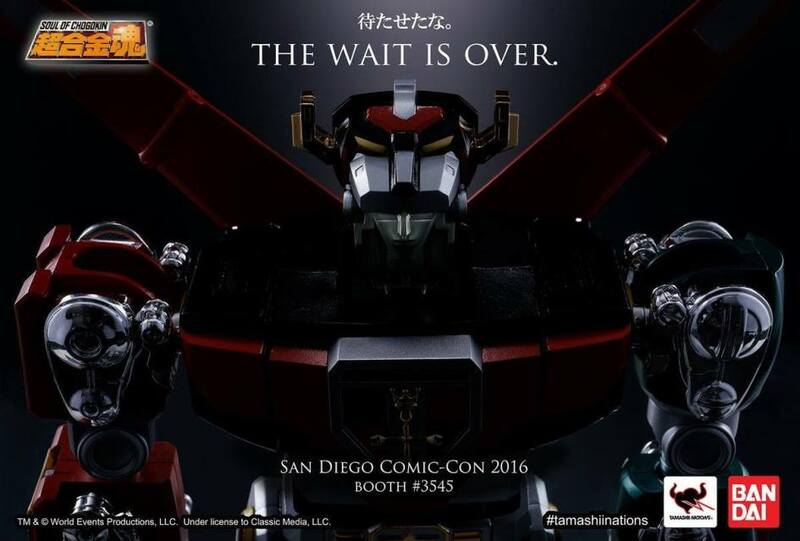 BANDAI Soul Of Chogokin VOLTRON TEASER! 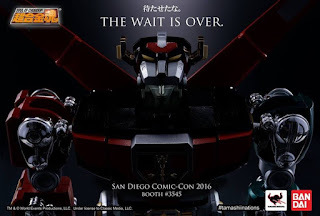 Bandai announces SOC Voltron to debut at SDCC 2016! You can see the masterpiece first-hand at booth #3545. No information yet as to if this will be available for sale or preorder only but nonetheless the wait is over!